If you’re anything like us then you’re probably at a loss as to how ladies like Julia of Dagmar Rousset wrap their scarves so artfully. 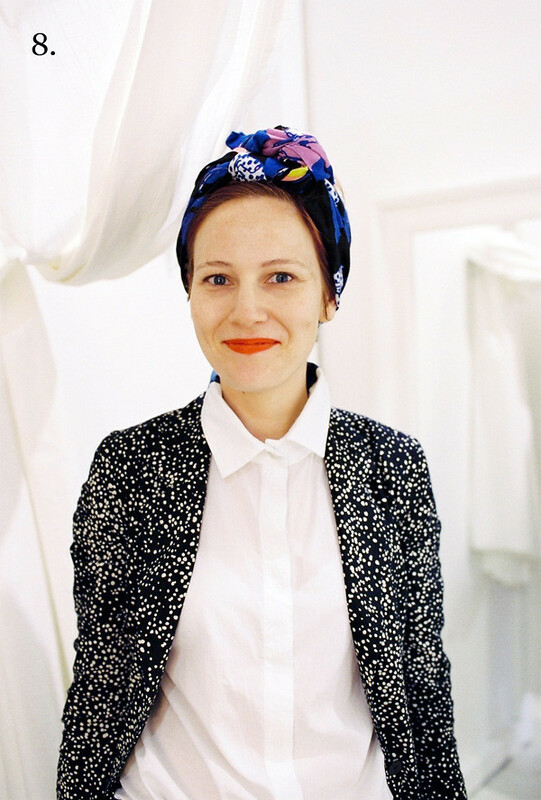 The art of the turban is simple, she told us – “a two step process!”. Unfortunately this didn’t work out in our minds… (scarf + knot = ninja warrior) so she kindly broke it down into 8 very digestible steps, for all the other hopeless souls like us out there! 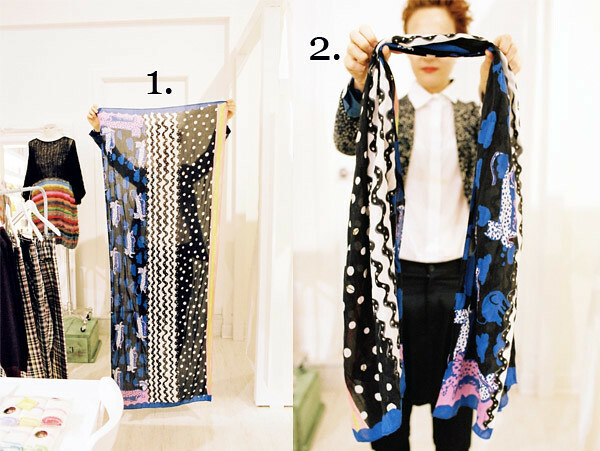 STEP 1: PICK A SCARF (PREFERABLY ONE THAT IS TWICE YOUR SIZE). STEP 2: FOLD OR SCRUNCH…ANY WAY YOU WANT. 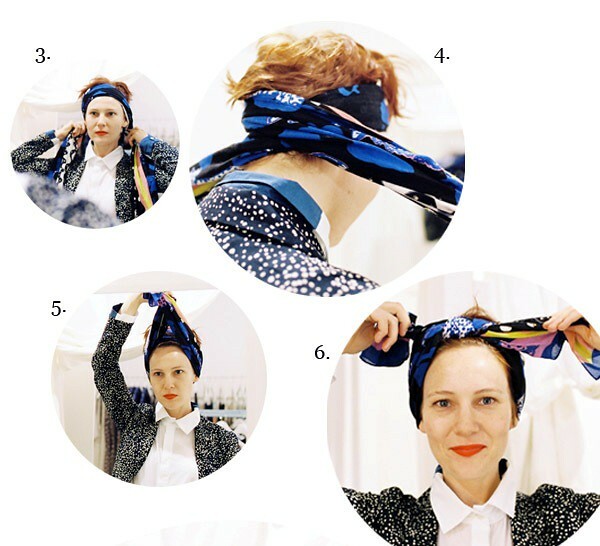 Tags: Dagmar Rousset, Julia Pound, turban tying. Bookmark the permalink.